Khan had said the Afghan government creates an obstruction on the way of peace talks with the Taliban. Ministry of Foreign Affairs of Afghanistan has also summoned Deputy Ambassador of Pakistan over the issue. Heads of mainstream political parties in Afghanistan also took to social media to dismiss the controversial remarks by Khan, who proposed an interim setup in Afghanistan as a possible solution to an “impasse” in the ongoing peace process. Heads of political parties in Afghanistan took exception to Imran’s comments and kept Twitter abuzz all of Tuesday. This is the second summoning of a Pakistani diplomat in ten days by Afghan foreign ministry. Afghanistan had summoned a Pakistani diplomat on March 16 when Imran had called for “new government in Kabul”. 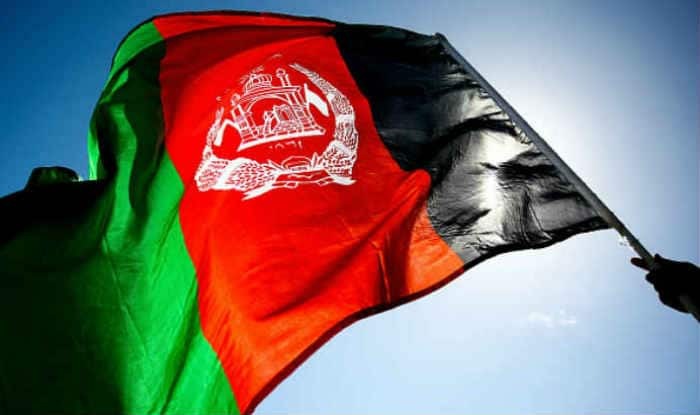 Afghanistan in February complained to the United Nations Security Council (UNSC) against Islamabad due to its engagement with the Taliban and attempts to subvert the Afghan peace process. Pakistan government in February had invited the Taliban for talks along with the United States in Islamabad, infuriating Afghanistan. The meet was cancelled by the Taliban after the letter by the Afghan government to UNSC.